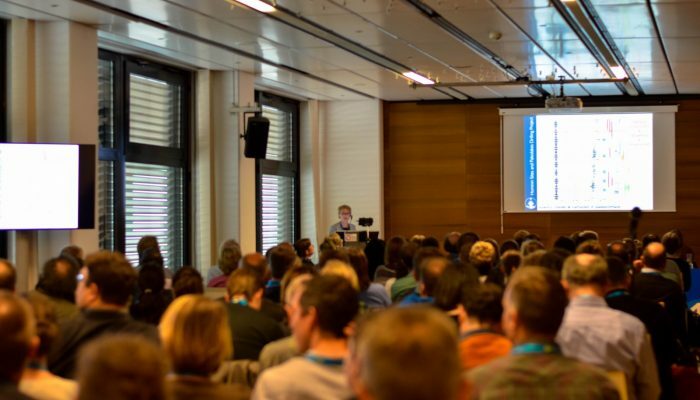 Attending the EGU General Assembly offers you countless opportunities to meet scientists from all over the world, learn about the latest advances in the Earth, planetary, and space sciences, and present your research to the science community. This annual meeting is also a great chance to network, pick up tips on how to boost your career, and find job opportunities. Here are just some of the ways the General Assembly can help you advance your career in the geosciences, both in and outside of academia. 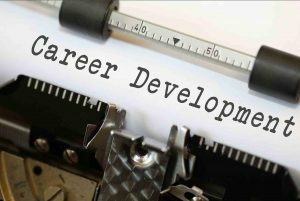 Employers and recruiters can use the space in two ways to raise awareness of their current job opportunities. 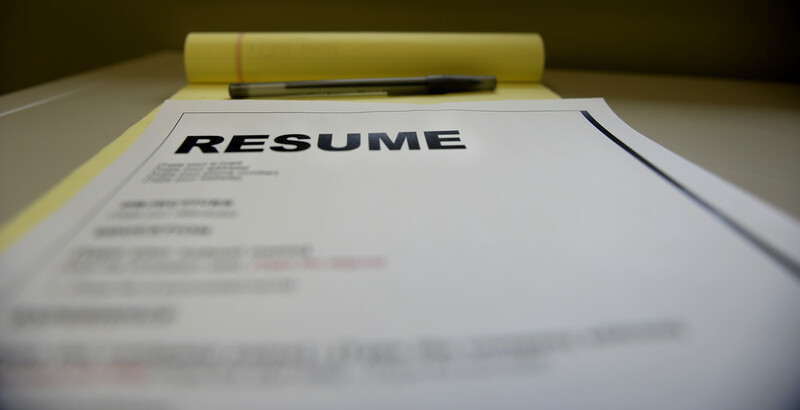 First, recruiters can put up paper-copy job adverts or small brochures on the centre’s job-posting pillar close to room -2.32, at the basement level. In addition, the centre has a job presentation space (room -2.34), which is equipped with a projector and is available for employers/recruiters to present their vacancy(ies) on their own notebook to interested job seekers. Job presentations are listed online in the meeting programme under programme group JC. 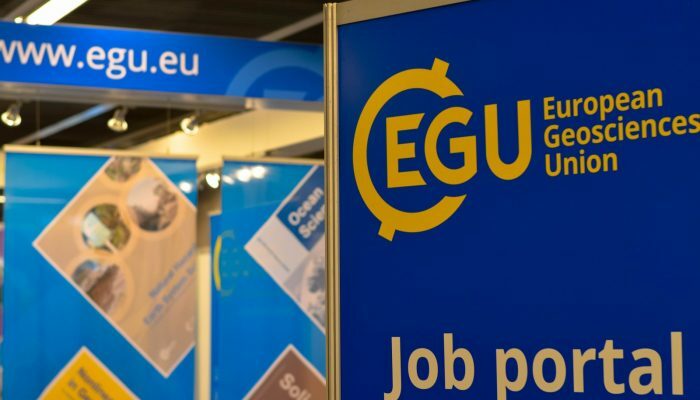 You can find more information on how to reserve a 30-minute presentation time slot on the EGU 2019 Job Centre page. Next to the job presentation room, rooms -2.35 and -2.36 are available for job interviews. These are booked through door sign-up sheets. Please note that a conference registration as participant or as exhibitor is required to take part in the Job Centre. 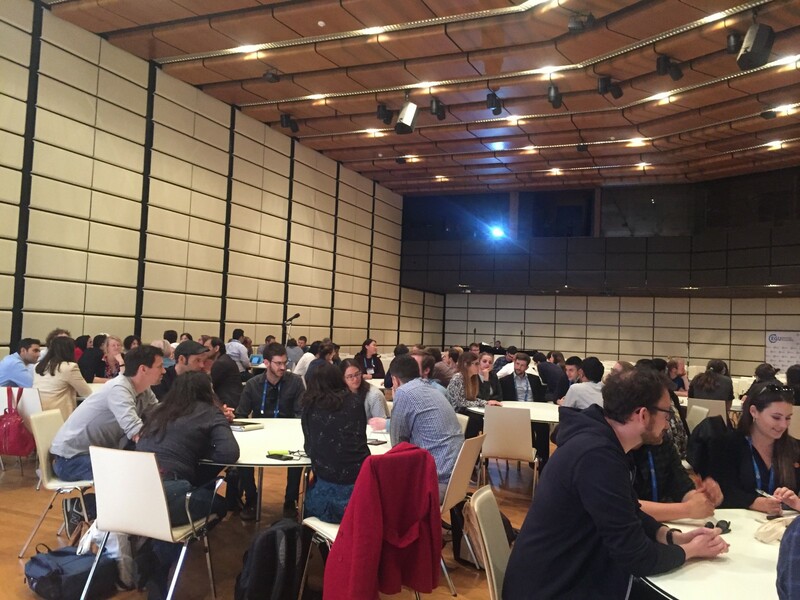 Beyond the Job Centre, the EGU offers other events and venues with networking in mind. The Networking & Early Career Scientists’ Zone, on the second floor of the conference centre, offers a space to catch up with your peers and make new connections. Scientists across all fields are encouraged to meet here to grab a free coffee, have informal discussions, organise and attend pop-up events, and perhaps even find opportunities for new collaborations. Check out the Zone’s notice boards to find out all the details. On these boards you can also find information on various topics, such as interest group meetings and division social events taking place during the conference. 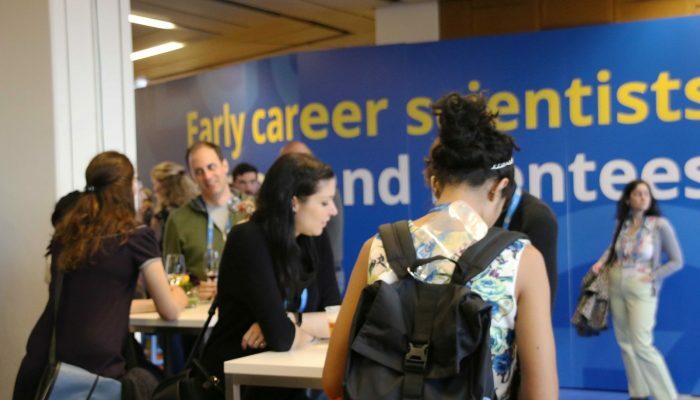 In addition, the Early Career Scientists’ Networking & Careers Reception, an informal EGU-hosted event with drinks and light snacks, will bring together early career scientists (ECS) and experienced researchers with the aim of facilitating new connections. 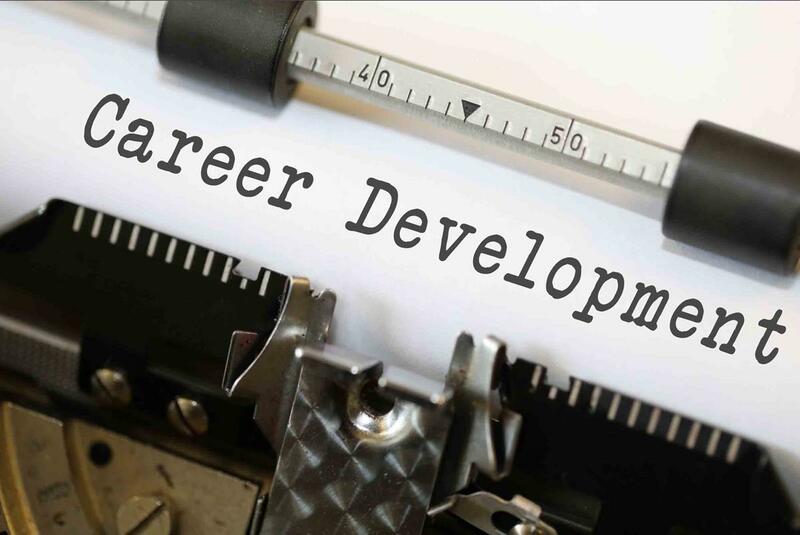 This reception allows ECS to get to know and get advice from researchers further along their career, and for established scientists, in and out of academia, to share their experience with researchers in the early stages of their career. 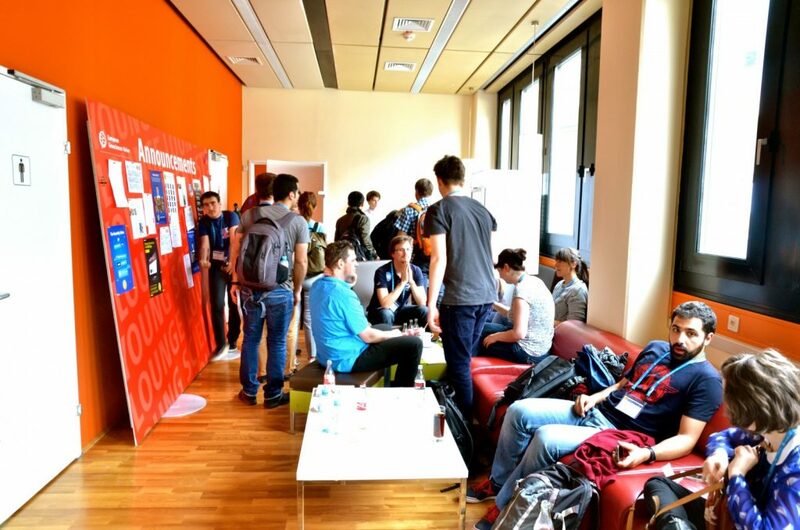 To attend the reception, which is scheduled for Tue, 9 April, 19:00–20:30 in room F2, you need to register in advance. Please sign up using this form. Places at the reception are limited and will be allocated on a first come, first served basis. Your place is guaranteed only once you receive a confirmation email from the EGU Communications Officer, Olivia Trani. 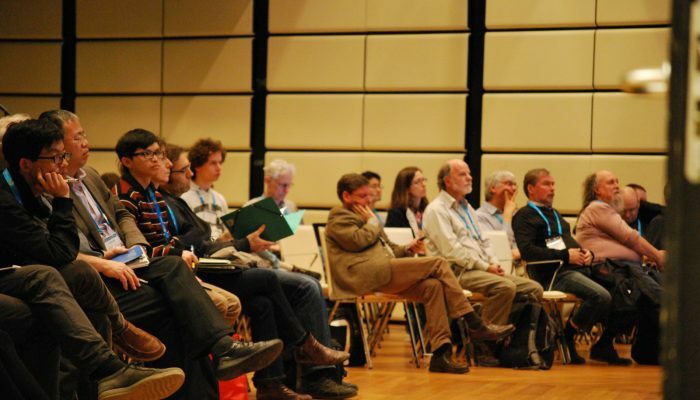 The EGU General Assembly is taking place in Vienna, Austria from 8 to 13 April. Check out the full session programme, for a complete list of short courses available, on the General Assembly website.